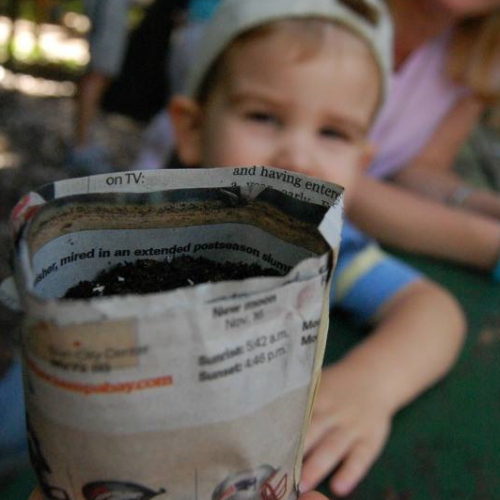 Join us every Second Sunday to create a fun, nature-themed crafty masterpiece! New seasonal craft each month. Open to artists of all ages.